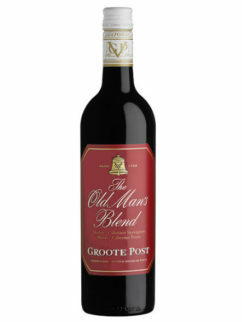 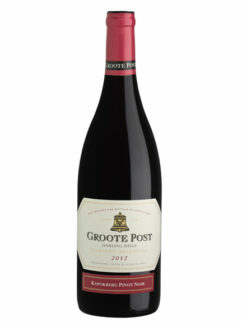 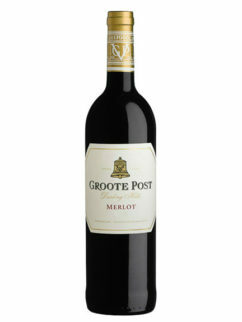 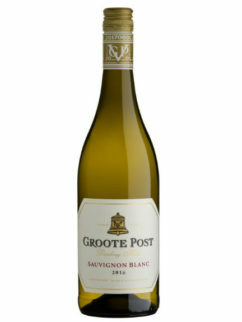 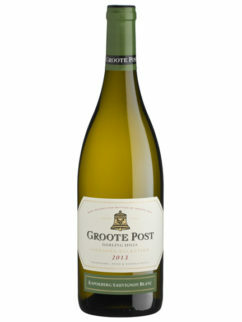 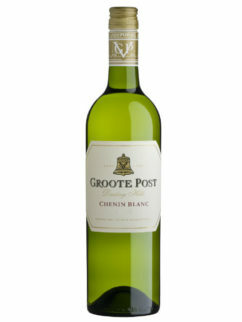 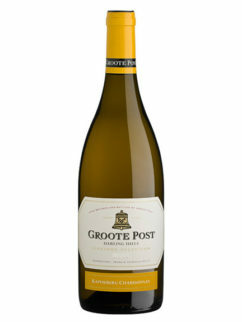 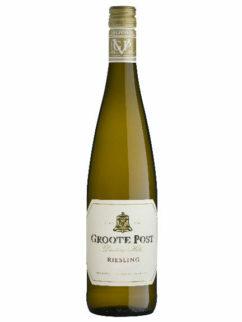 This is Groote Post winemaker, Lukas Wentzel’s own special creation, named after his matriarch born in the 1700’s, and who married the first Wentzel to arrive in the Cape. 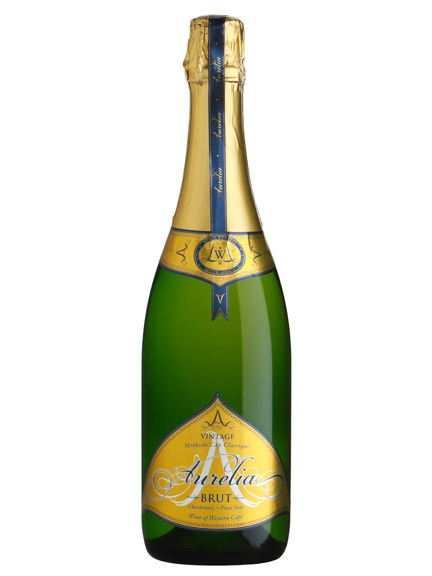 Aurelia displays very strong honey and dried apricot flavours on the nose. 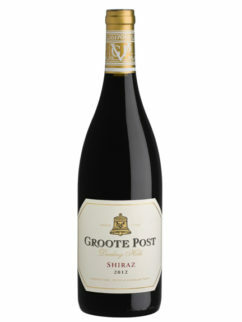 A full bodied palate, rounded off by displaying well integrated acid with a yeasty biscuit flavour. 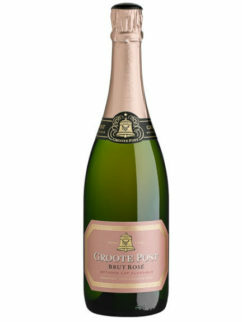 Tags: Chardonnay, Methode Cap Classique; MCC; Lukas Wentzel, Pinot Noir.